People have been asking us “what is your ranking for the best undergraduate music schools for voice?” We believe the following schools are notable for voice related subjects. Eastman is an amazing community of artists, performer, composers, and scholars who are committed to preparing students for meaningful lives in music. Founded in 1905, The Juilliard School is a world leader in performing arts education. The school’s mission is to provide the highest caliber of artistic education for gifted musicians, dancers, and actors from around the world so that they may achieve their fullest potential as artists, leaders, and global citizens. Oberlin opens a world of possibilities: mentorship from esteemed faculty, exposure to transformative programs and visiting artists, access to exemplary facilities, and countless opportunities to perform – on campus and beyond. 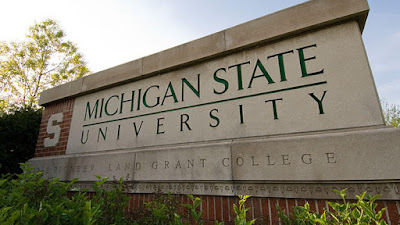 It is the mission of the University of Michigan School of Music, Theatre & Dance to create an environment of educational and artistic excellence by nurturing creativity, academic integrity, and professionalism in its faculty and students. Since New England Conservatory’s founding in 1867, the school and its musicians have played a major role in the musical life of Boston, the nation, and the world. 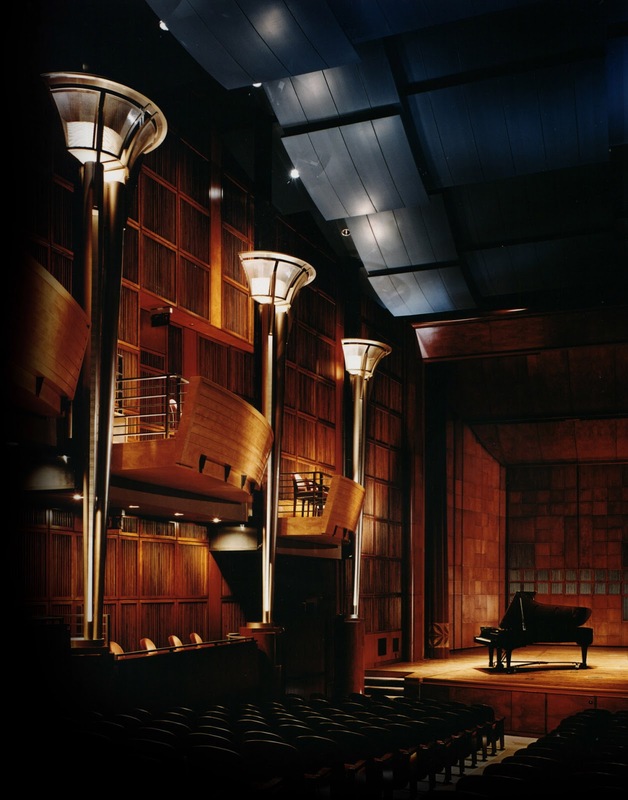 FSU provides a comprehensive educational environment that develops the abilities of students to become consummate music professionals as performers, educators, scholars, composers, conductors, music therapists, entrepreneurs, commercial musicians, and arts administrators. A Bienen School of Music education provides students with skills and values — superb musicianship, a mastery of communication, a sense of discipline, a commitment to excellence — that will prepare them for success wherever their interests may lead. We at Northwestern look forward to guiding the next generation of musicians on that journey. What is the best up-and-coming college for vocal performance? While many other schools’ voice programs are worth talking about, there are a few that are growing (or have grown) by leaps and bounds primarily due to their dedication to high quality one-on-one voice mentorship and individual voice lessons. Many of these schools have had a wonderful reputation for a long time, but nevertheless deserve recognition. 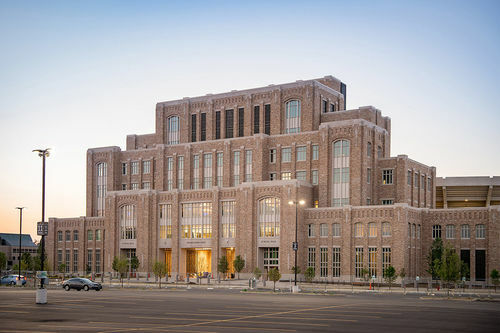 A brand new facility and a superstar faculty (Kiera Duffy and Alek Shrader) have put this program on the map! Its proximity to Chicago is an added benefit. MSU has added many top notch voice teachers and coaches in the recent past (Marc Embree, Elden Little, and Mark and Sadie Rucker). 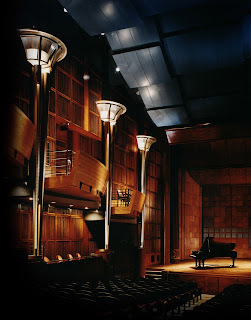 Its dedication to high quality singing and its history with Opera Grand Rapids makes it a hard place to pass up. For decades, this voice program has been one of the best for nurturing young operatic talent. Its strong dedication to singer development and its affiliation with Des Moines Metro Opera keeps it high in our rankings. Tucked away in northern Utah, USU has a wonderful relationship with Utah Festival Opera (a summer festival in the same town) thanks to Michael Ballam. This is a voice program that remains in its early stages, but recent additions in the voice department show an investment in the future. 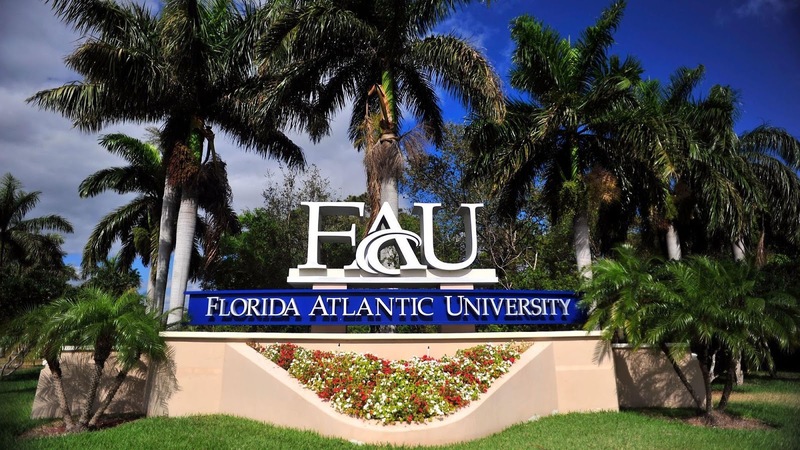 With its proximity to the many resources offered in South Florida (Palm Beach Opera, Florida Grand Opera) and inexpensive flights to New York City, we expect graduates from this program to thrive within a very short time.